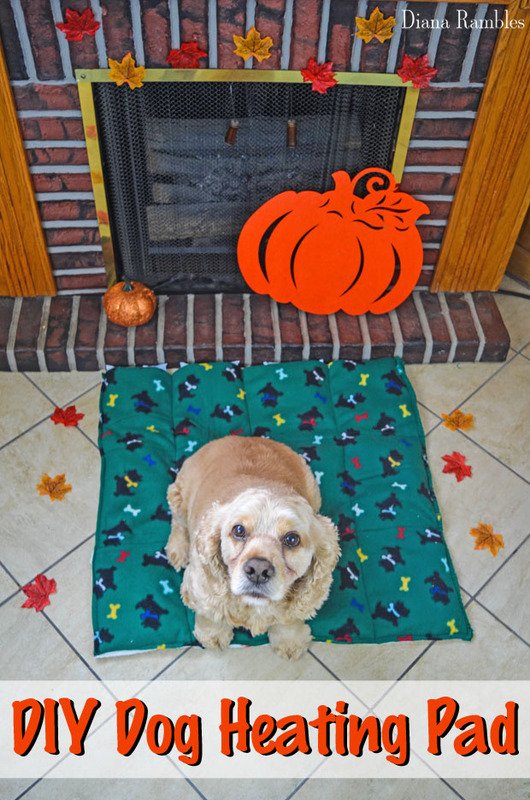 Create a dog heating pad for your pooch to keep warm as the weather cools down this fall. It’s fall, which means that Thanksgiving and cold weather are on their way. It’s time to make sure man’s best friend is ready for the colder weather. I fashioned this homemade dog heating pad for our Cocker Spaniel, Cooper. Here are the instructions for making one for your dog.